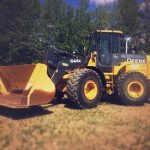 Our used heavy equipment for sale is primarily sourced from our meticulously maintained rental fleet. 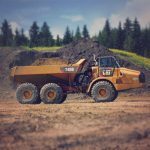 We find that sourcing from our own fleet is the best way to guarantee our customers that they’re getting a top performing unit, already equipped with the options and rigging they expect. Many of our machines are refurbished to like-new condition. ConTrac Equipment used machines are a purchase our customers can be confident in making. 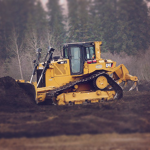 We pride ourselves on providing Alberta, and Western Canada with the most reliable used machines on the market. 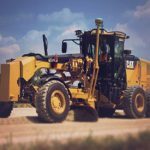 Do you have surplus heavy construction equipment that you need to move? 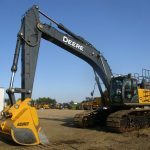 We are also buyers of quality used equipment, from single units to full fleet dispersals. For more information please contact us at 888.900.6869 or reception@contraceq.ca.